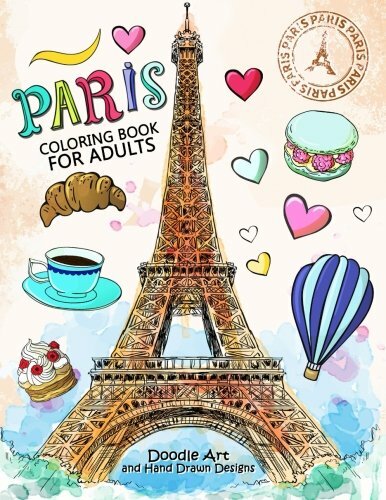 $6.99 (as of March 15, 2019, 8:24 pm)	& FREE Shipping. 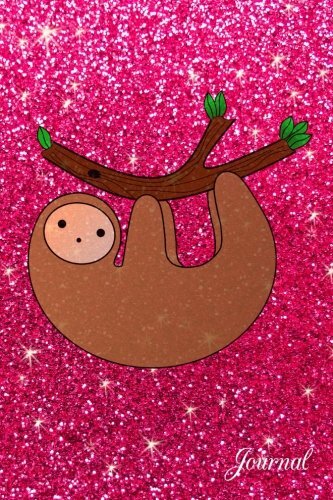 A soft cover journal featuring a cute brown sloth hanging on branch on a pink glitter sparkles (NOT REAL GLITTER) background. 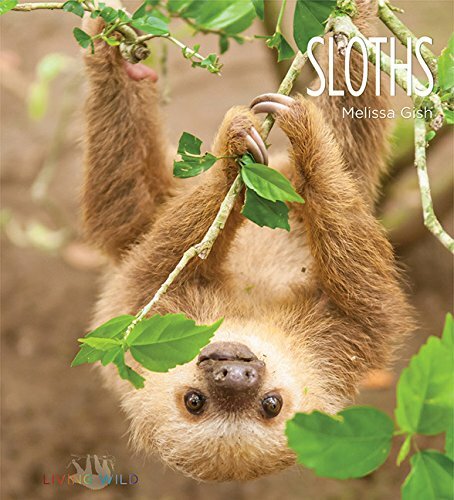 The pages inside include lined paper with a black border and sloths. You can use this for anything you like such as passwords, diary, recipes, dreams, stationery and all your writing needs. 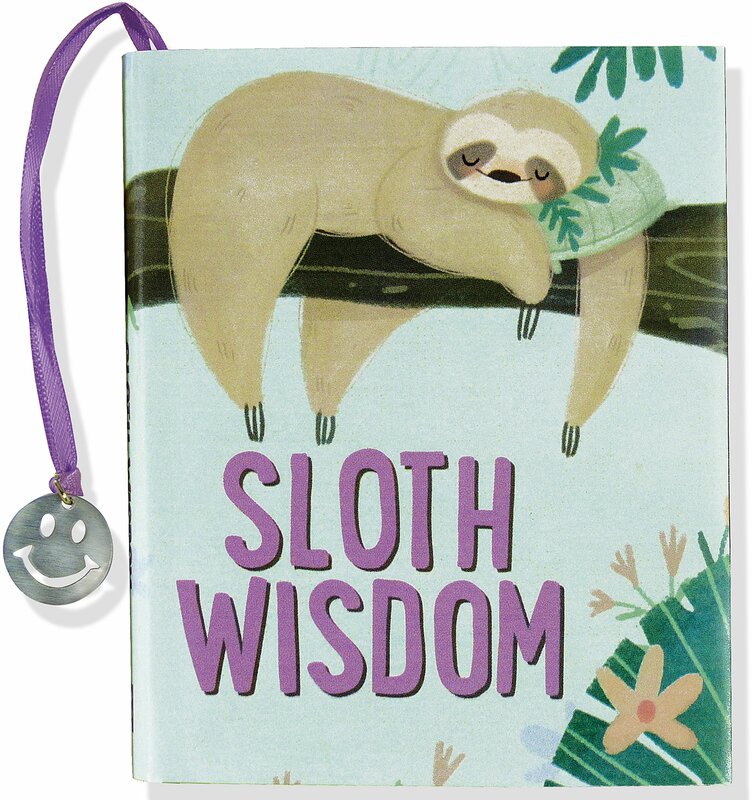 Girly, chic and trendy sloths notebook. 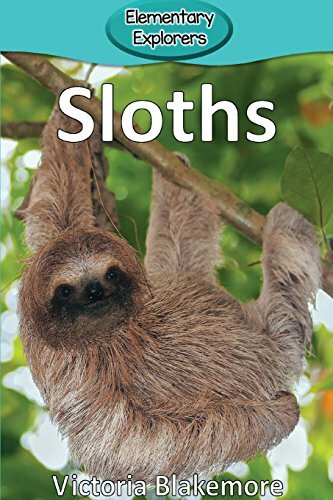 Sloth gift ideas for women and girls.